A Quality Team for Service You Can Trust ! Tina Hawkins, Credit Educator/Public Speaker was once an individual who walked around with less than perfect credit. Experiencing the challenges and setbacks that came along with it. Paying high interest rates, being turned down for loans and more importantly being treated like a second class citizen. Having such a horrific change in her life with the departing of a 13yr job that she thought was her end all brought her to the harsh reality of late payments, feelings of self worth and more. Her quality of life as she knew it was a mere memory of the past. Until she was introduced to a service that literally in 30 days improved her credit, got her as she called it “alive again”. From this point on she has become an advocate/educator to anyone who will listen on the importance of having excellent credit and has deemed herself and services as a resource to helping many achieve just what she did in turning a bad credit situation into a good one. Do you know someone with less than perfect credit? We did. 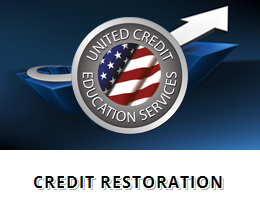 As a matter of fact, our experience within the world of credit was how Financial Education Services was started. We saw a problem that many American’s began facing years ago, and unfortunately, it was on the rise. 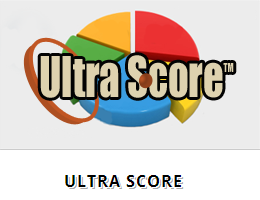 In 2004 we built a system that would not only aid in cleaning up inaccurate, obsolete or erroneous items from consumer credit reports, but would involve each customer to increase their education on the harmful financial effects of negative credit. 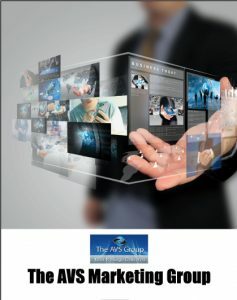 As less than reputable companies began making an appearance and creating hesitation among consumers who were looking for reliable answers, our goal was to ensure our company gained a stable reputation based on loyalty and trust. 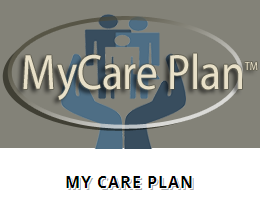 We knew it was important for those involved in our service to know exactly how it worked, have their questions answered and receive the personal attention and explanation they needed. Our solution meant bringing in strong, motivated individuals looking for an opportunity to help others while enhancing their own financial opportunities. Credit education has been missing from every curriculum, from grade school to graduate. As our consumer base began to grow, and with every new representative entering into the business, we heard countless stories of financial stress and concern. Many didn’t realize they had a credit problem until it was too late. 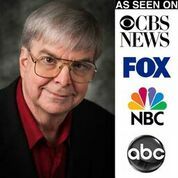 What’s worse was the alarming amount of errors that were being reported in consumer credit files, costing many American’s thousands of dollars every year. Our finances will affect us our entire lives- we needed to create a lifetime solution. 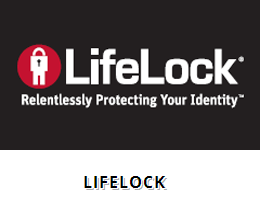 As we explored and created countless financial programs over those next few years, aiming to satisfy the need for financial security, we realized that all of our products were crucial to creating a secure financial future. They were all important pieces to the financial puzzle! 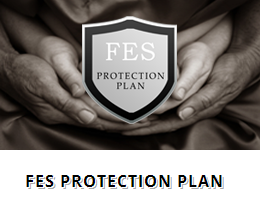 To ensure our customers had the opportunity to enhance their entire financial scenario, we created the FES Protection Plan. This multiproduct program contains our entire product line and is consistently being updated and working towards advancement. As our tenth year of business approaches, we are proud to say that we still stand behind our services with the same integrity and mindset that entered us into this industry. The same questions are still constantly on our mind: Are our customers happy? How can we improve? What else can we offer to help those wanting to create security over their financial futures? Hearing life changing stories from our customers and representatives continues to remind us the importance of financial education. You can stay connected with Tina via Facebk, LinkedIn, Twitter , speaking engagements,and trainings/seminars. 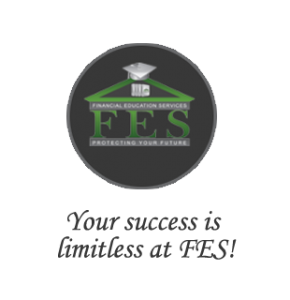 Whether you’re looking for help within your own financial scenario or are here to explore a limitless business opportunity, your success is within reach at Financial Education Services.